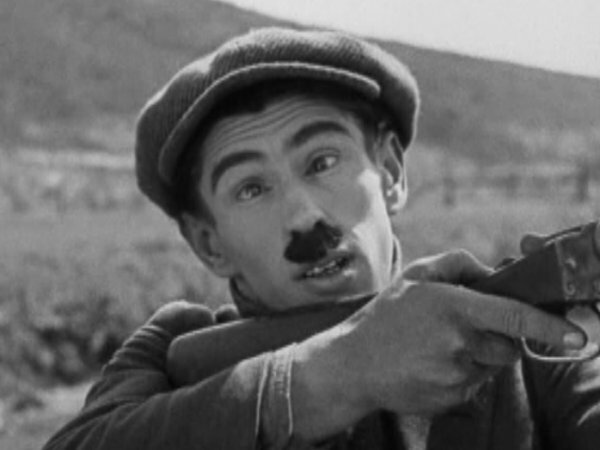 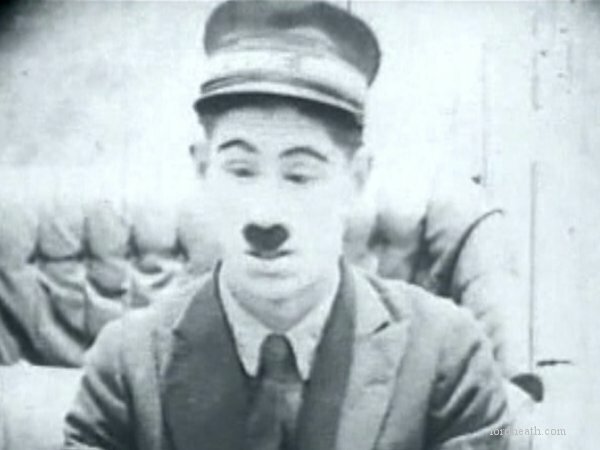 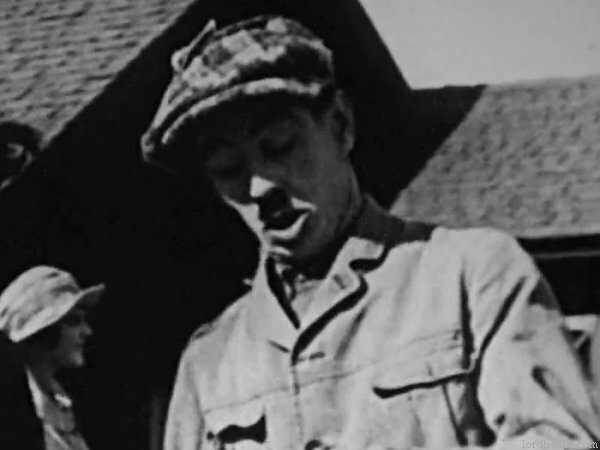 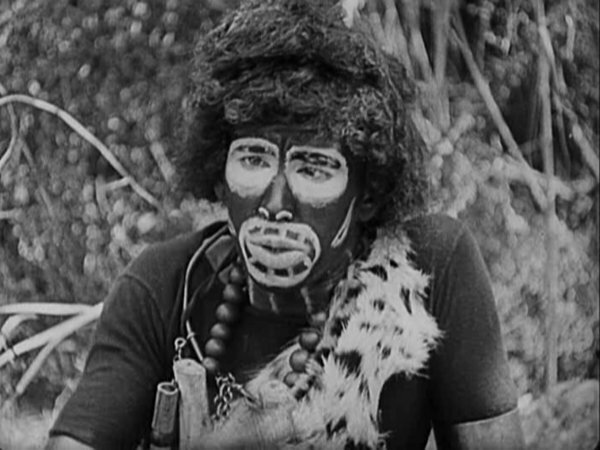 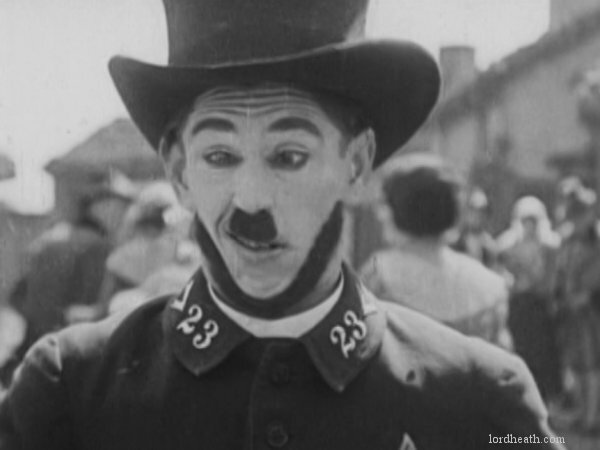 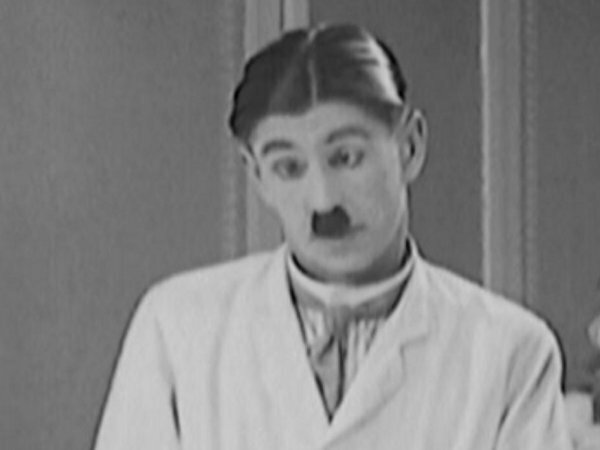 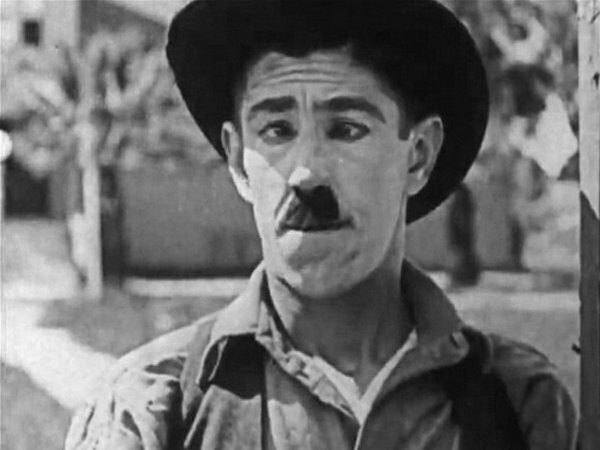 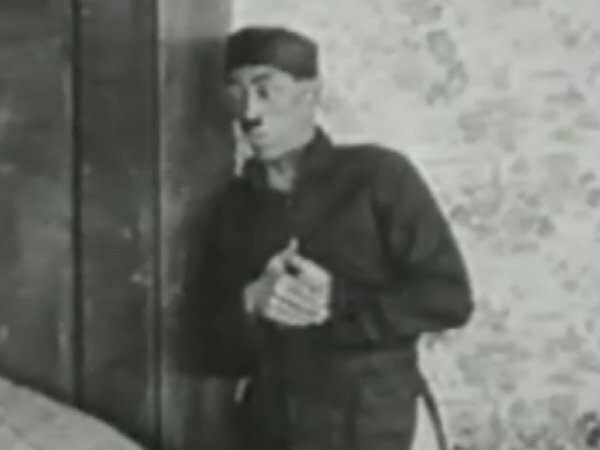 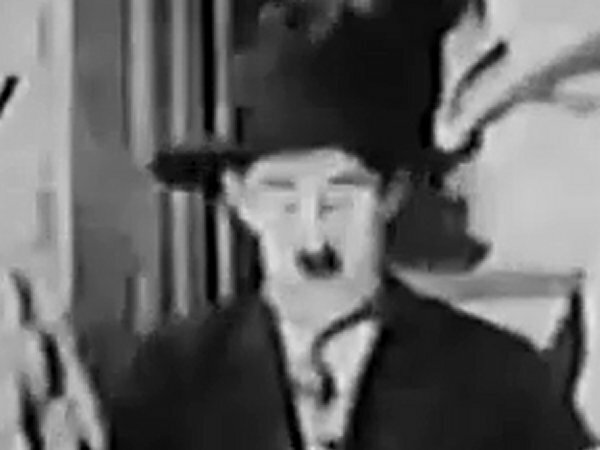 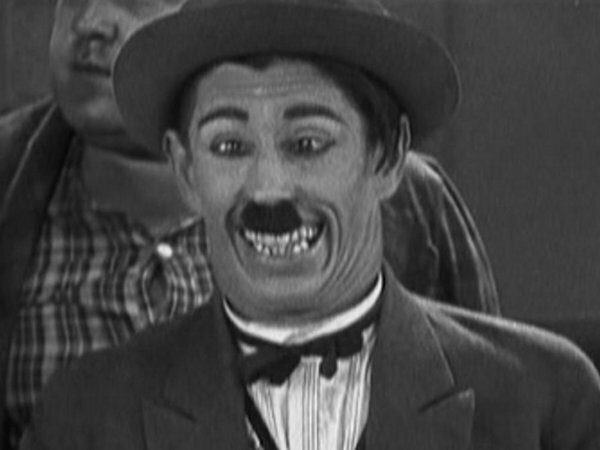 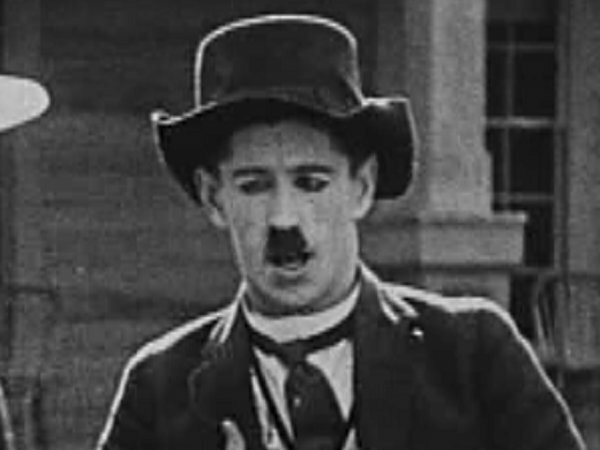 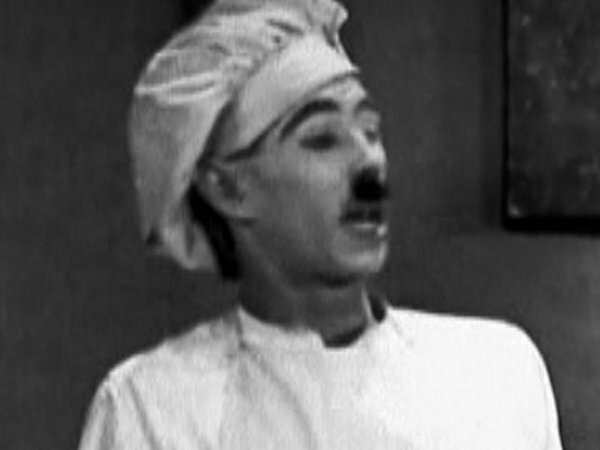 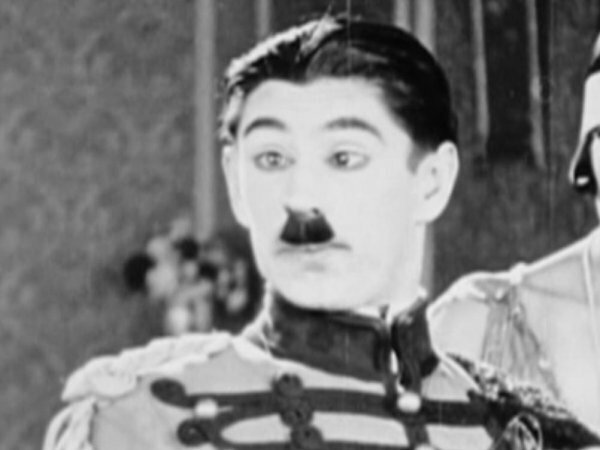 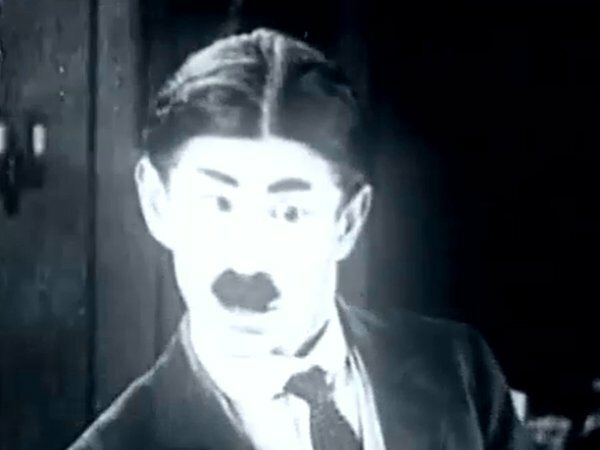 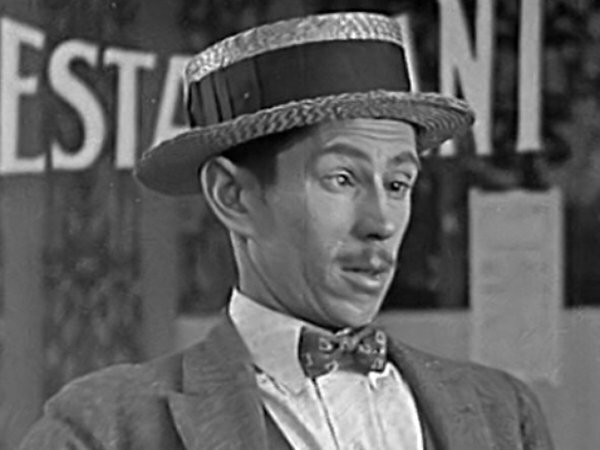 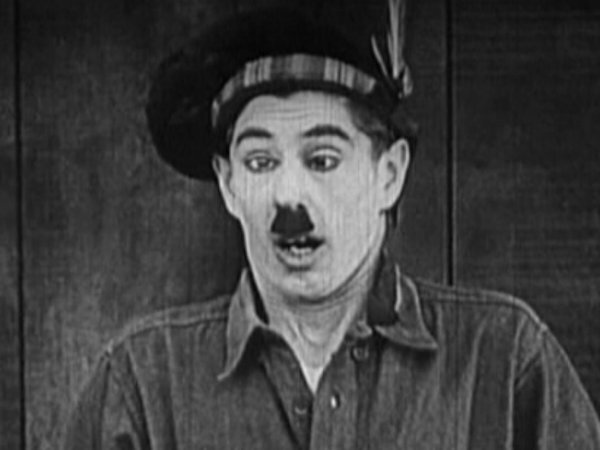 Cross-eyed American actor who was a regular in the early films of Hal Roach. 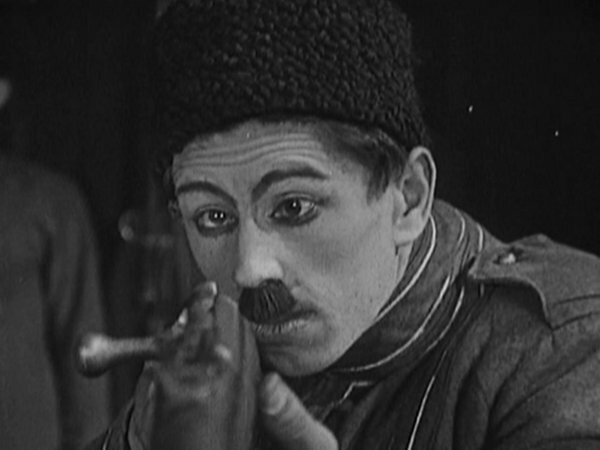 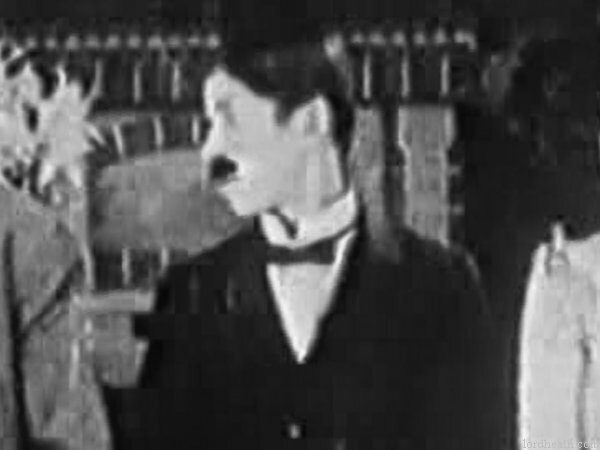 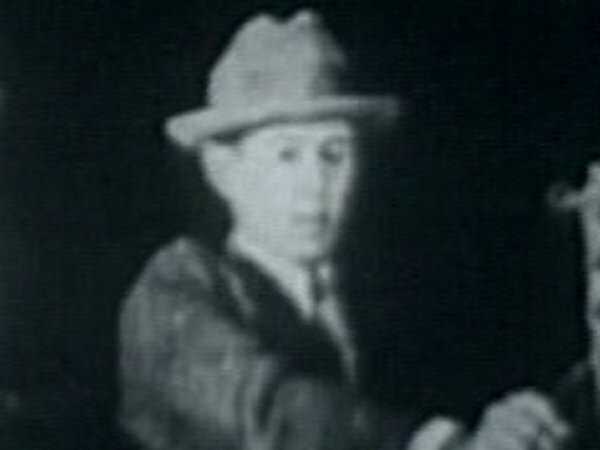 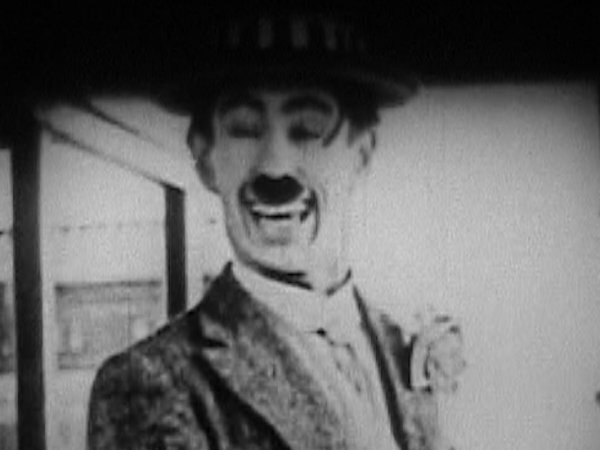 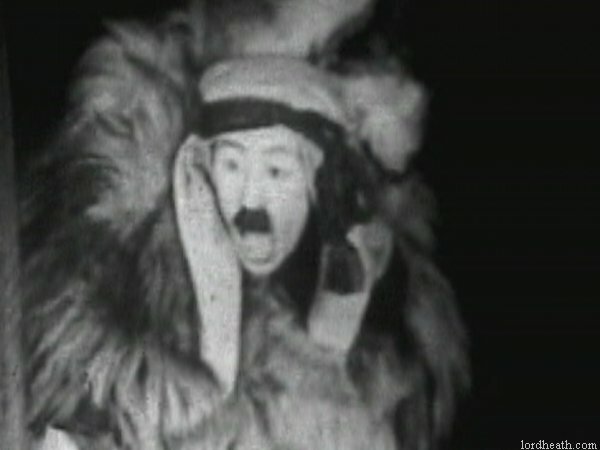 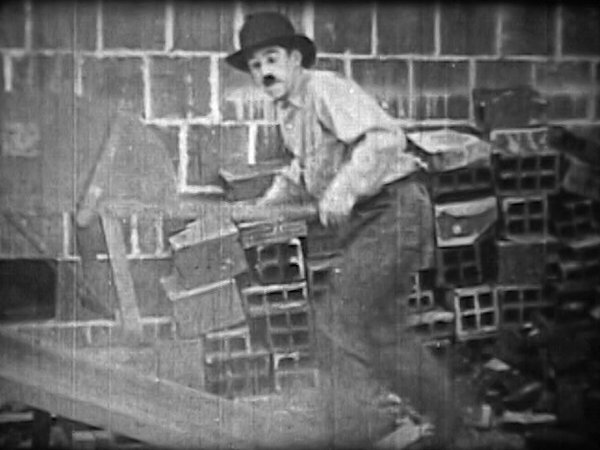 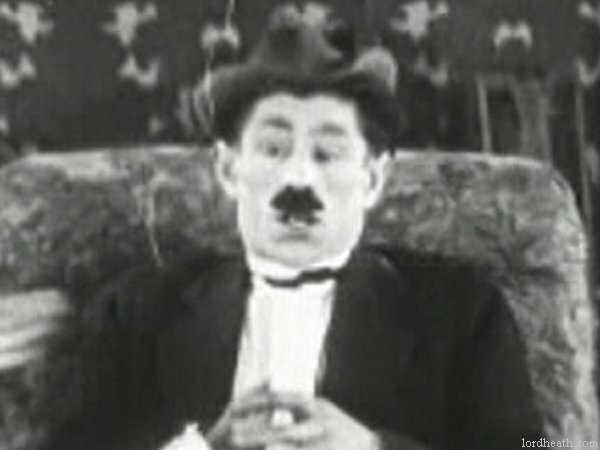 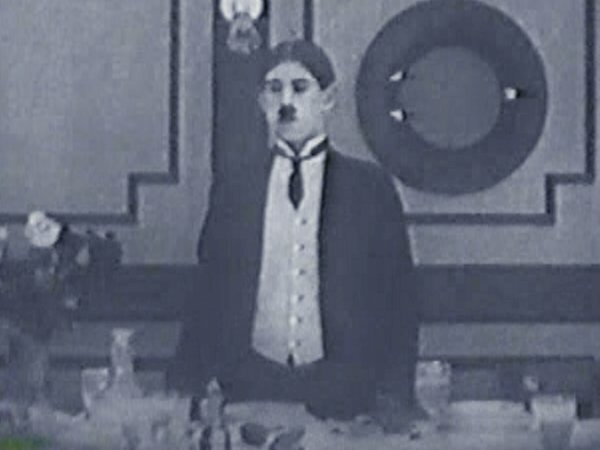 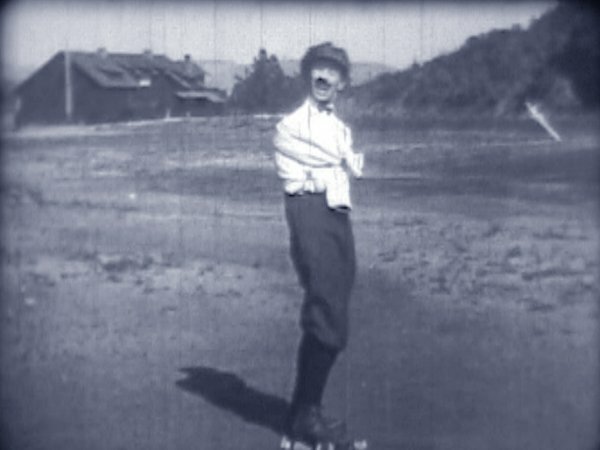 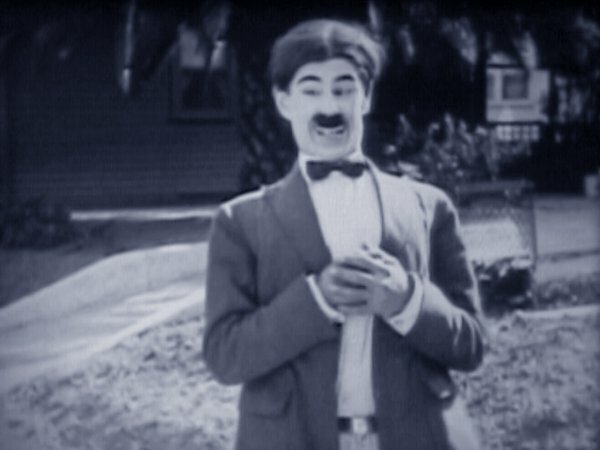 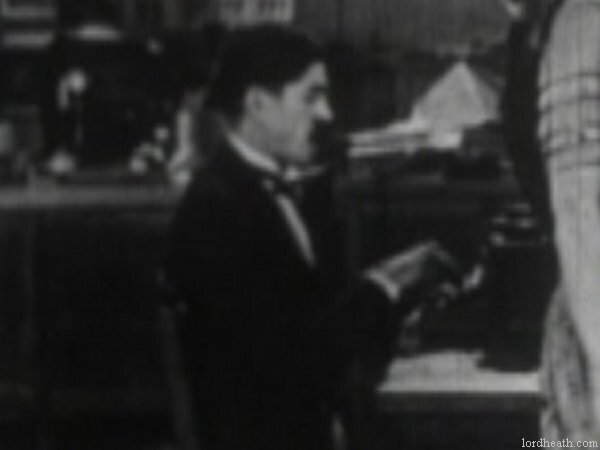 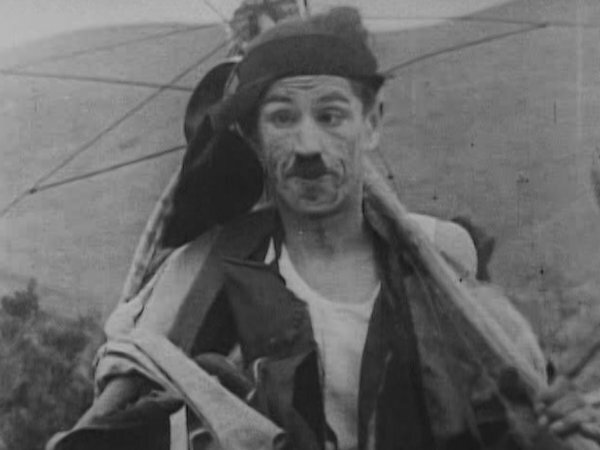 He was even afforded his own very short-lived series (one film; "High Tide" in 1922). 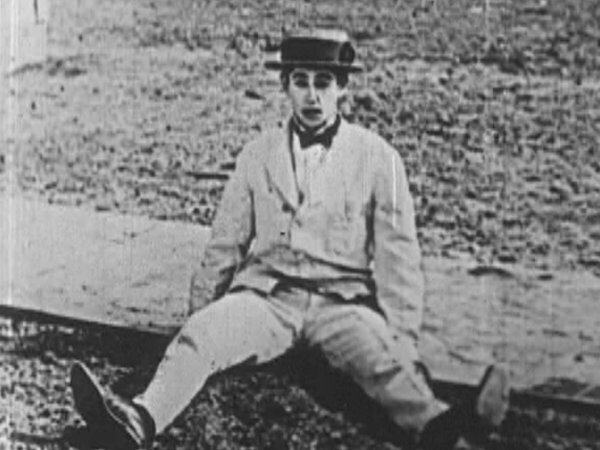 His parents were Jacob Peter Helbach (1871-1908) and Frances Rowe (circa 1876-1898). 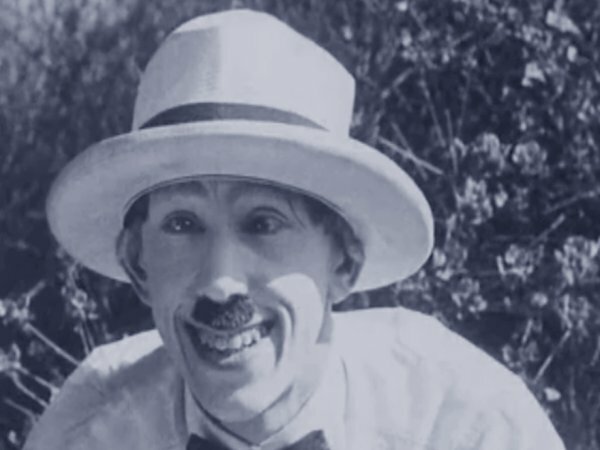 On 21 February 1919 in Redondo Beach, California, he married Effie Smith Jacobs, a 20 year-old widow. 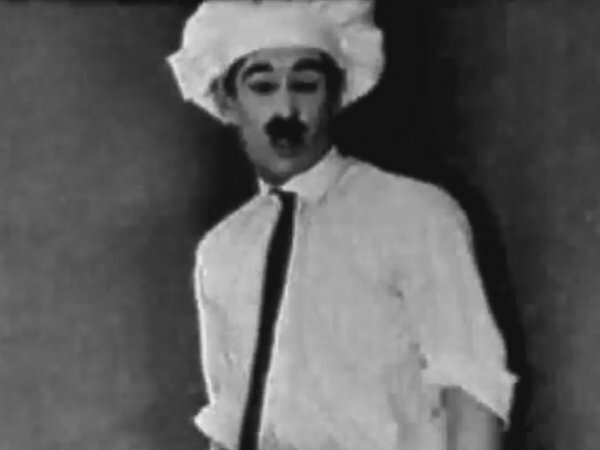 At the time of the wedding, George was a ship worker. 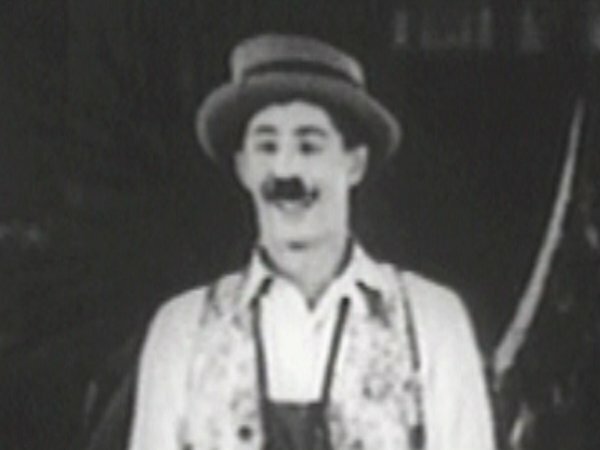 Rowe had one son through marriage, Arthur Barton Rowe (b. 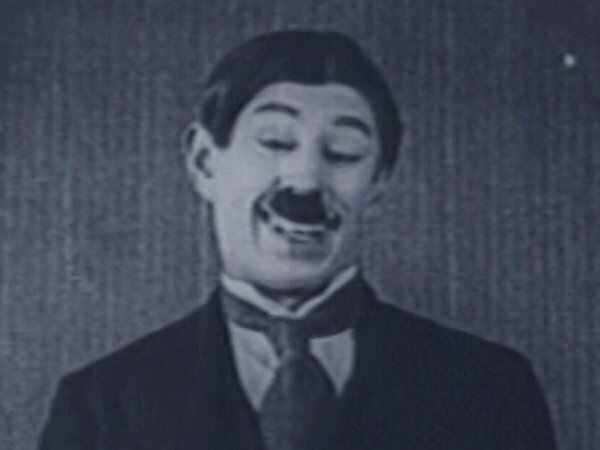 19 July 1920; d. 15 April 1957). 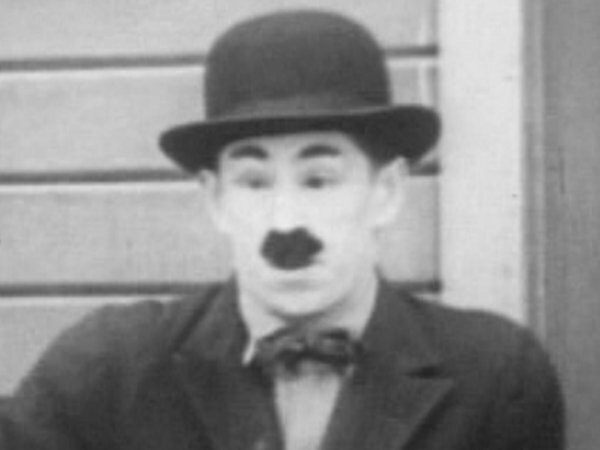 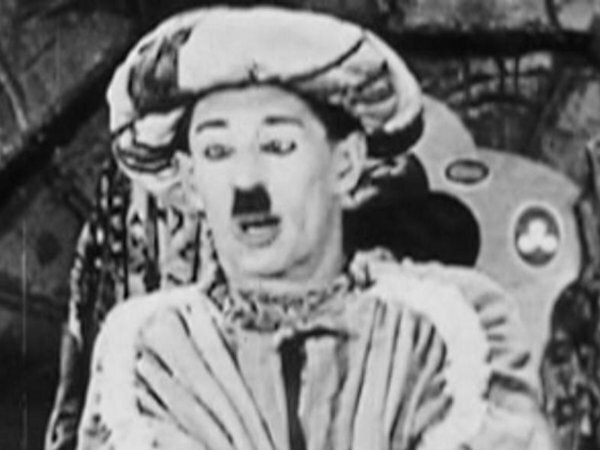 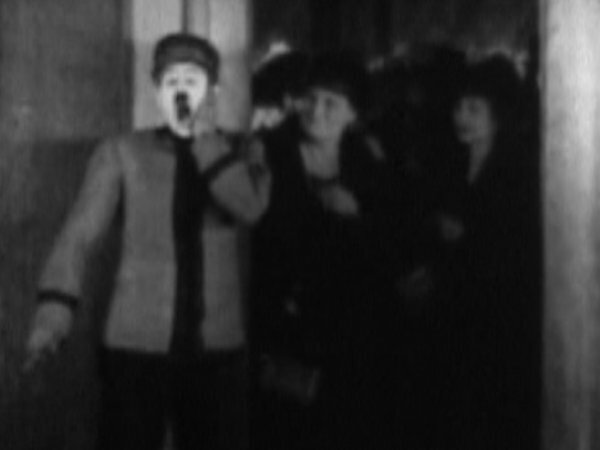 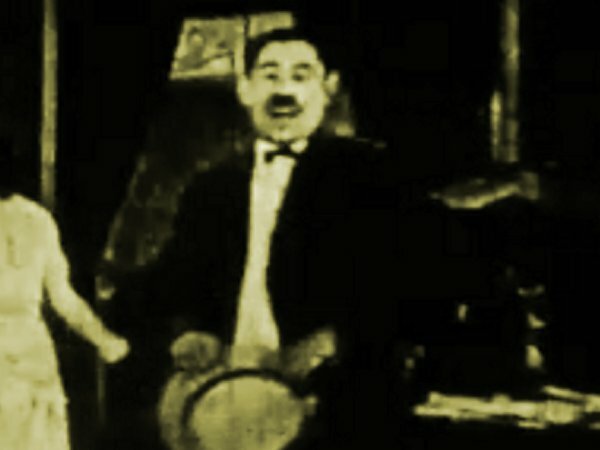 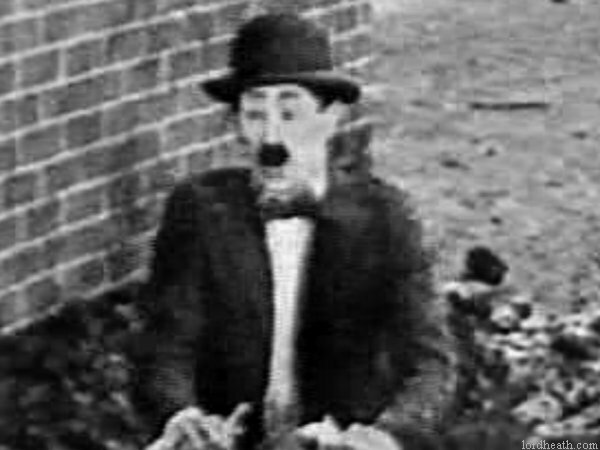 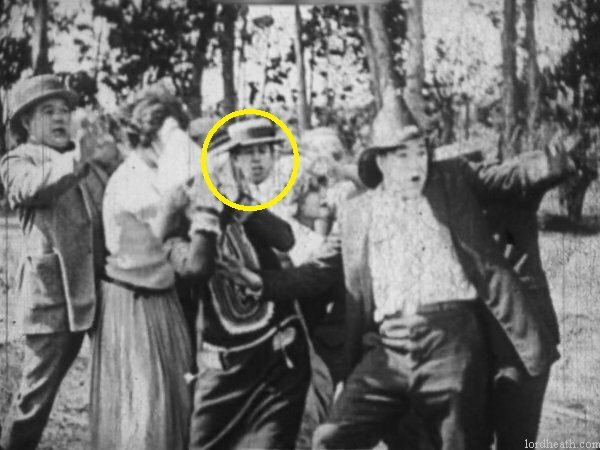 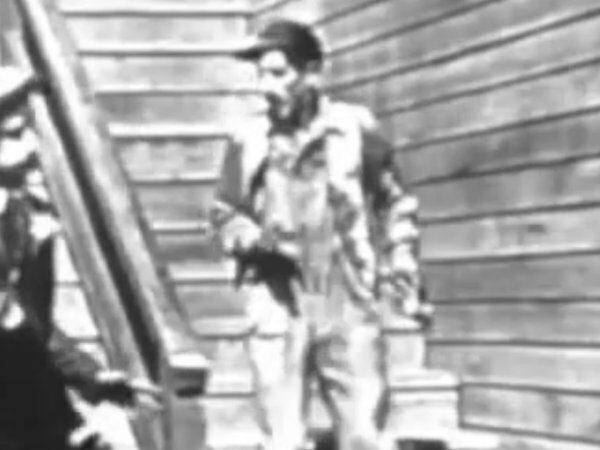 Real name: George Washington Helbach Rowe Films listed on this page: complete Hal Roach filmography. 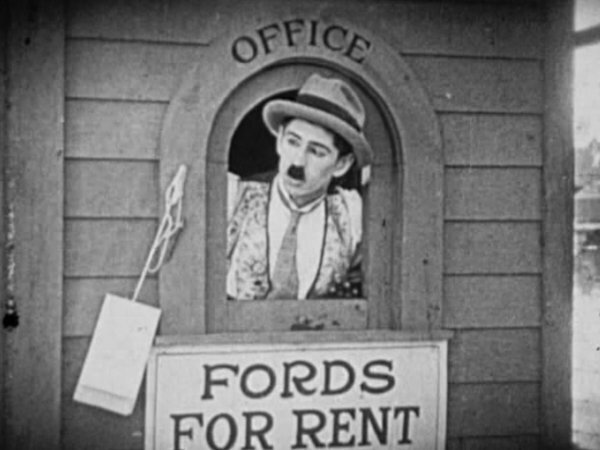 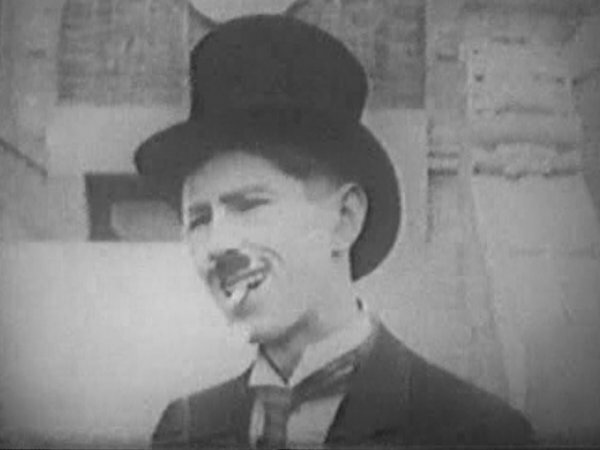 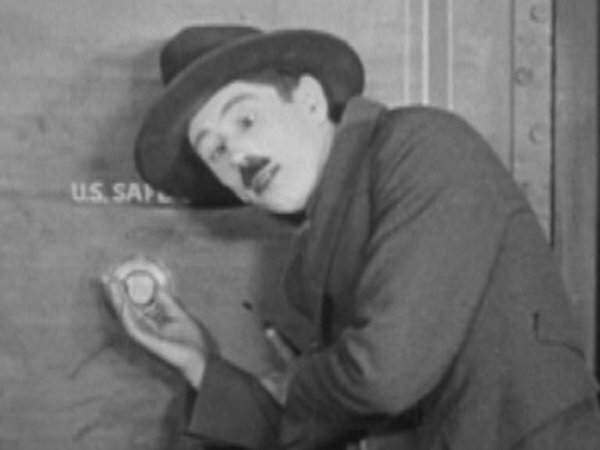 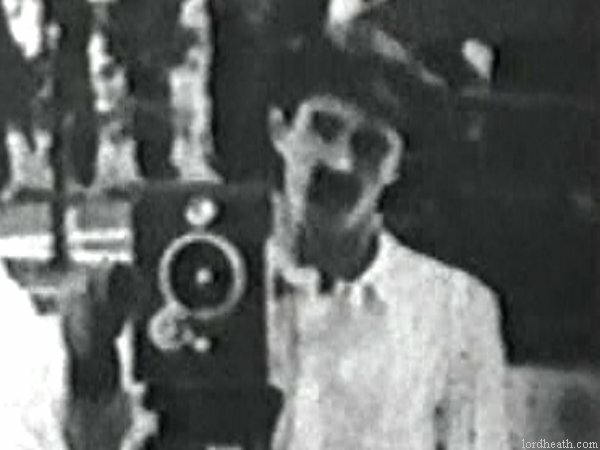 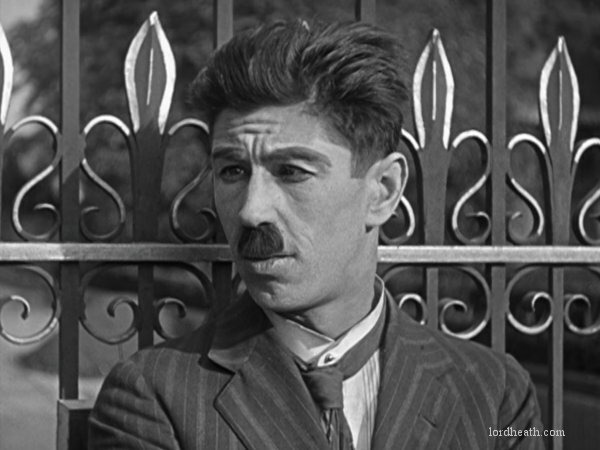 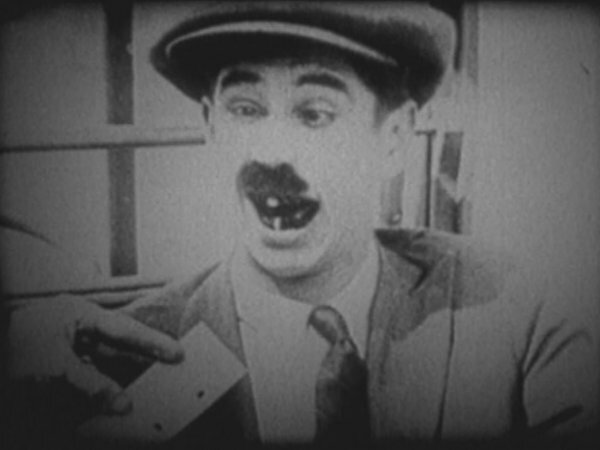 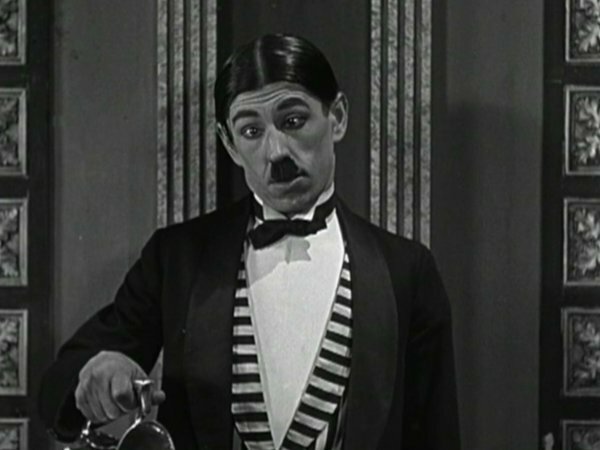 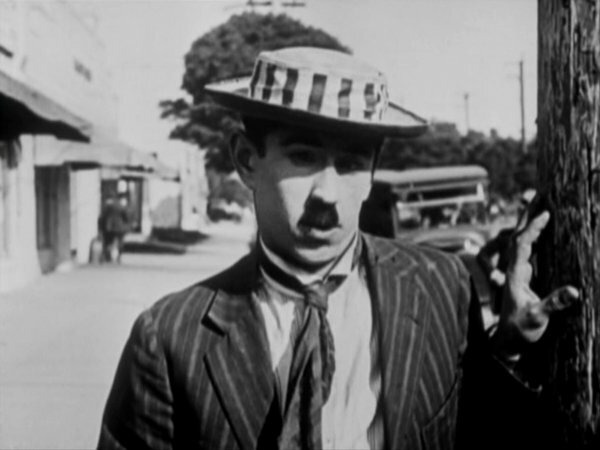 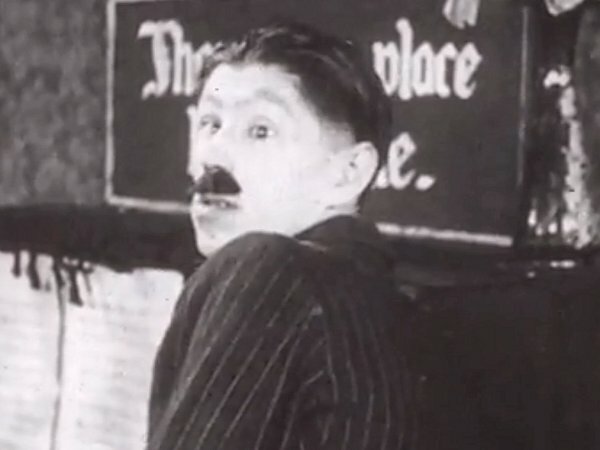 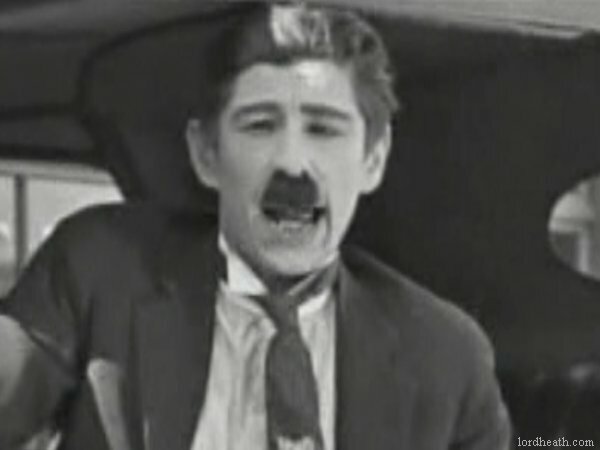 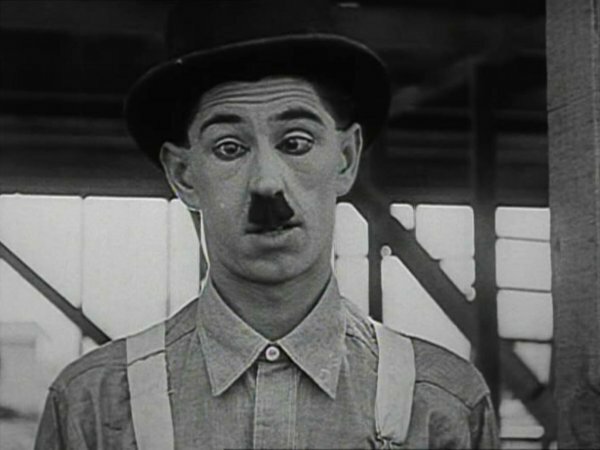 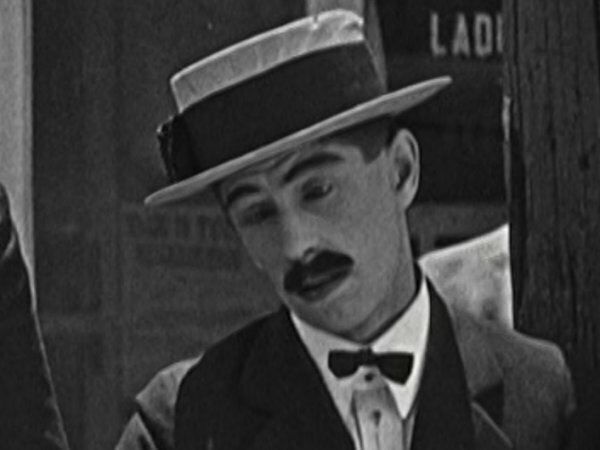 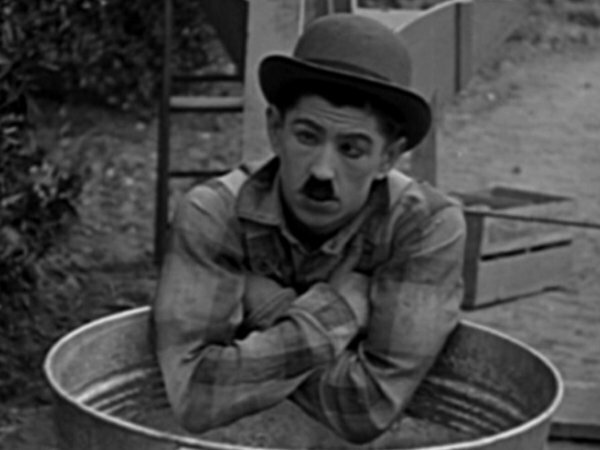 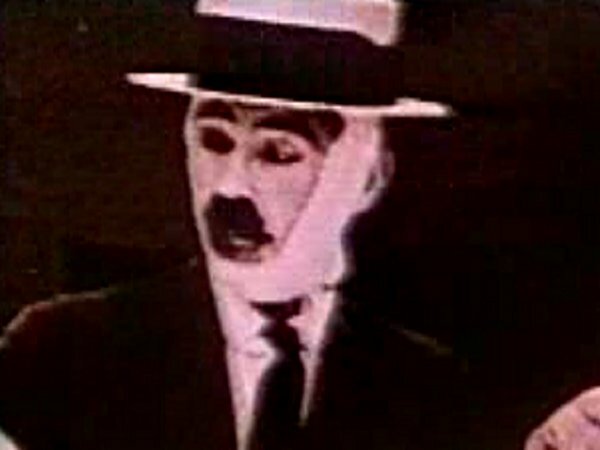 Note: George Rowe was incorrectly identified as being the motorist in Laurel & Hardy's Two Tars.